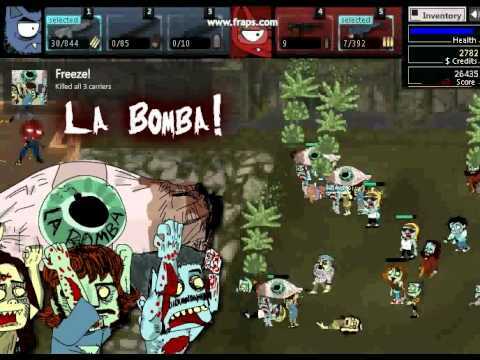 無料ゲーム「ポットヘッドゾンビ２」動画：Pot Head Zombies Final Boss! Pot Head Zombies Final Boss! This was just to funny to pass up and I thought that somebody else would find this as fun as I did so enjoy! Like what you see? Click the thumbs up icon! The infamous Pothead Zombies are back!